A sustainable style for every style imaginable. Choose any stylish option from the Timberset Range, from our traditional Classic range, to our soon to be released Modern series, there will be a plan and style that suits your building site, your needs and your budget. Want to build something unique or customised for purpose? Timberset Architectural can work with our Architects or yours, to deliver a speculator and appropriate building. A new range style that will change the way you perceive a pre-built home or cabin. Showcasing the very latest in modern materials and delivering excellence in thermal performance, with the ability to achieve an amazing 8 star energy efficiency, whilst still minimising environmental impact and using sustainable building practices. Choose from a range of popular classic designs and floor plans in single and double storey, it's easy to find the one that suits your needs and your budget. Timberset’s Classic range offers an affordable way for you to enjoy an energy efficient and comfortable home, that’s healthy for you healthy for you and good for the planet. Build something completely wonderful. Timberset can work with your Architect or Draftsperson to deliver a sustainable and efficient building. Don’t know where to start? We can recommend an Architect who have great experience with Timberset's range of building options and shares our building philosophy. 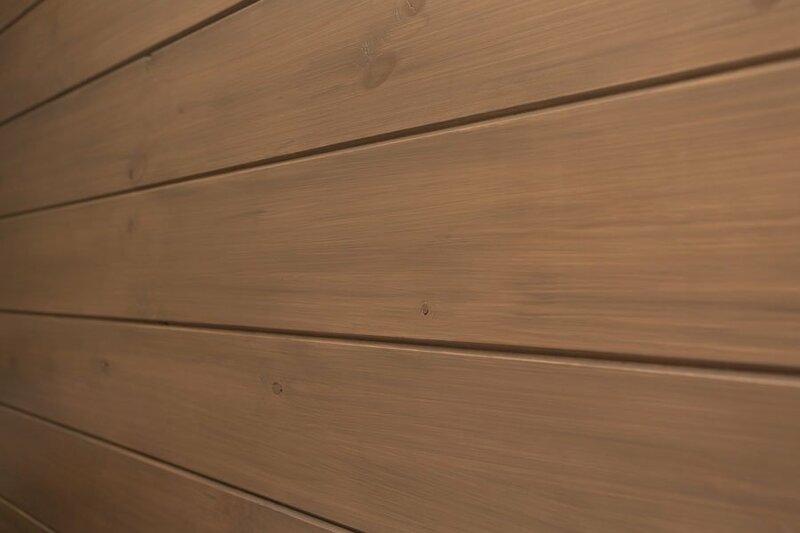 A unique and wonderful feature of all Timberset homes is the interior, featuring the timber of the structural walls. This provide a calming and healthy environment that has proven health benefits and can be styled in many ways. Below are some examples of the tint finishes that can be applied. 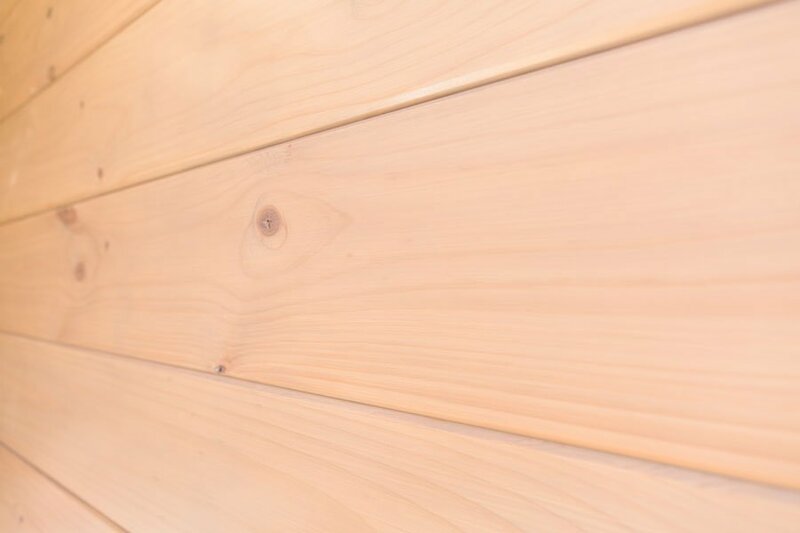 At Timberset we’re inspired by Nordic / Scandinavian influences, where light colours and functional spaces are complemented by the warmth of natural materials, such as timber. Let’s create a wonderful Timberset home for you to enjoy. 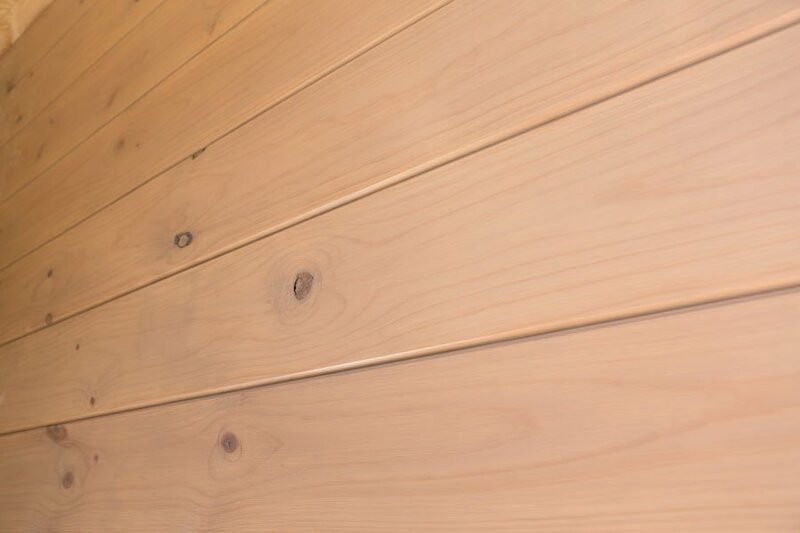 These are just a small sample of the interior colours you can choose in a Timberset solid timber home. Don't be concerned you’ll have too much timber in your home. You can mix and match with traditional plasterboard, tiles, glass. 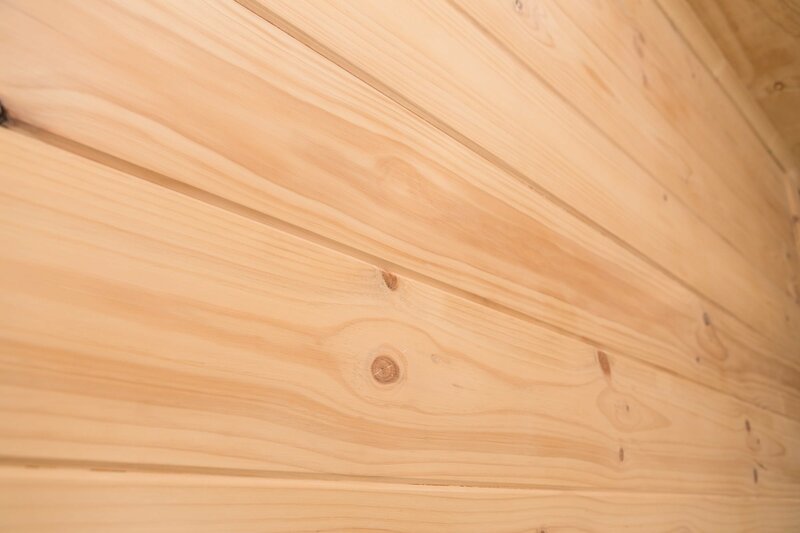 Any modern finish can be applied to a Timberset wall system thanks to its sturdy design.